Since Peter Robieson started to grow a business in adult literacy and learning in the workplace he has built a strong team.  Peter and his team have grown Edvance into an established NZQA Category 1 training provider. Our Edvance tutors work nationwide. They are a dedicated group of experienced tutors who bring specific learning to your workplace, meeting company training needs. Edvance tutors are selected based on their experience and knowledge and their wonderful ability to meet the training needs of our learners; fitting into the culture of the Edvance companies we work with.